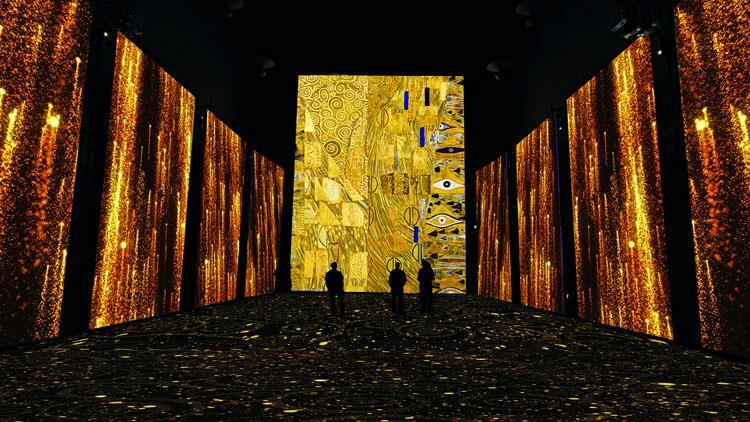 The Klimt Experience is a 45-minute multimedia installation involving video projection on to the floors and walls and a virtual reality experience that allows you to seemingly enter the artist's works. Discover the artist's breathtaking paintings with a mind-blowing tech-stravaganza that will leave after-images seared into your optic nerves. Click here to book tickets.